Following the success of the Jumping Second Pilot – winner of the “La Petite Aiguille” Watch Prize at the Grand Prix d’Horlogerie de Geneve 2013 – Habring2 introduced three new sport watches with a small seconds sub-dial at 9 o'clock. The Time-Only Pilot models have galvanised dials in blue or grey and are available with the hand wound calibre A09M or the double effect, automatic calibre A09. 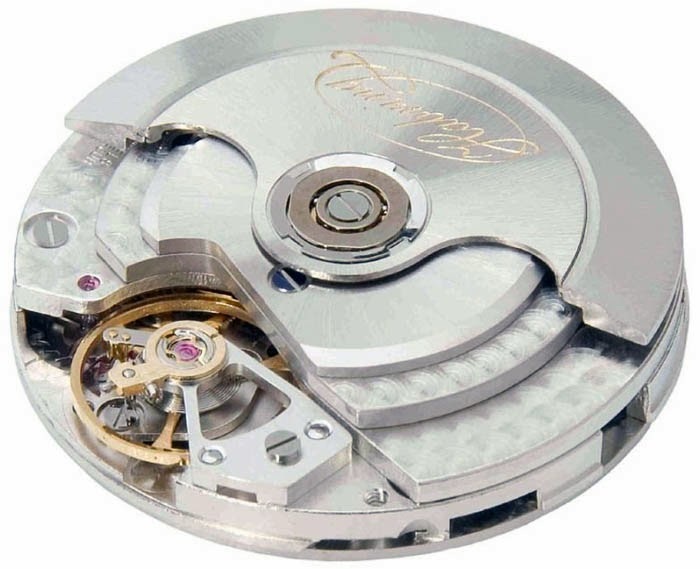 Both movements offer a power reserve of approximately 48 hours. The Time-Date Pilot model has a matt-black dial with an easily readable large date at the three o'clock and it is powered by the automatic calibre A09. The hands, the applied numerals and the hour indices are treated with Superluminova coating. 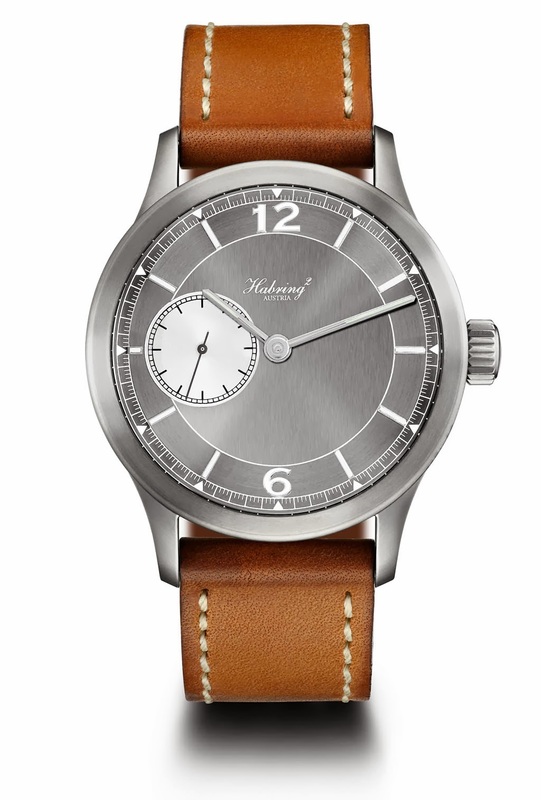 The three-part case has a diameter of 42 mm and is made of matt stainless steel (316L). Thanks to the double sealed-crown, it offers water resistance to 50 metres. 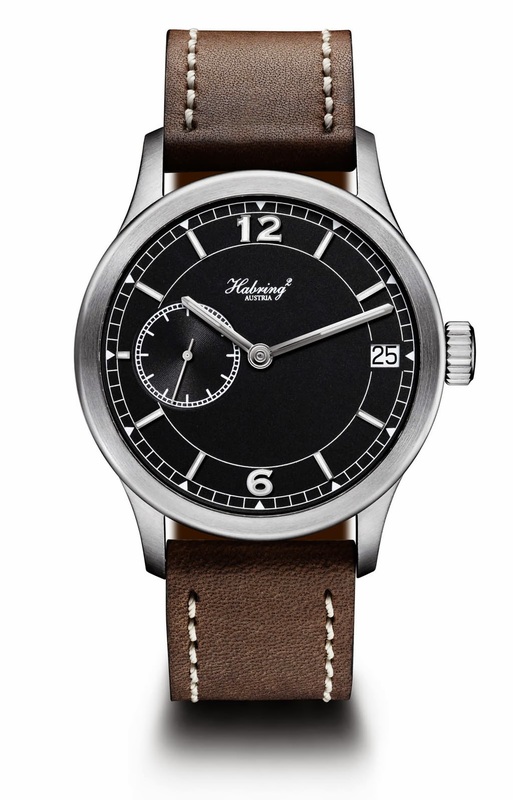 Retail prices of these new Habring2 timepieces are 2,850 Euro for the Time-Only Pilot hand wound, 3,150 Euro for the Time-Only Pilot automatic, and 3,550 Euro for the Time-Date Pilot automatic. Titanium versions are also available on request. 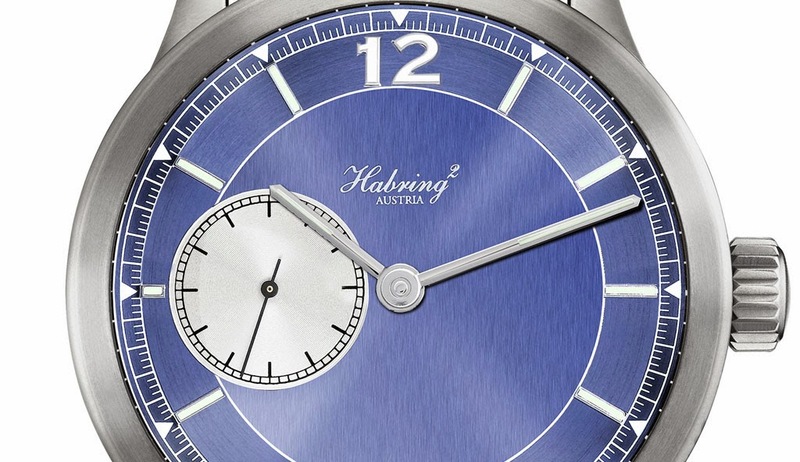 Following the success of the Jumping Second Pilot – winner of the Grand Prix d’Horlogerie de Geneve 2013 – Habring2 introduced three new watches with a small seconds sub-dial at 9 o'clock. The Time-Only Pilot have galvanised dials in blue or grey. 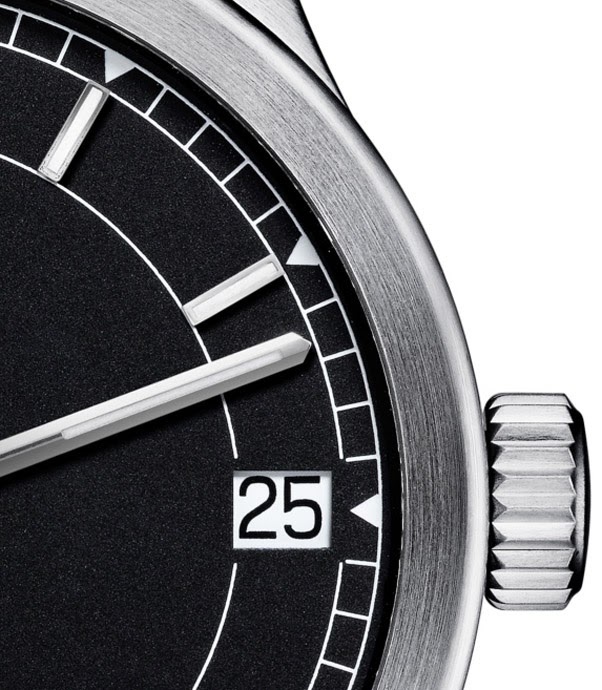 The Time-Date Pilot has a matt-black dial with an easily readable large date at the three o'clock.